one semi-finished corner of the new house! I wish I could start this post by writing about fall, and how I love fall, and fall fashion, and scarves and booties and thick chunky sweaters, but y’all. It’s still ALMOST NINETY DEGREES here today. So I just really can’t. But what I DO want to share is this shop from Kendi at Kendi Everyday. 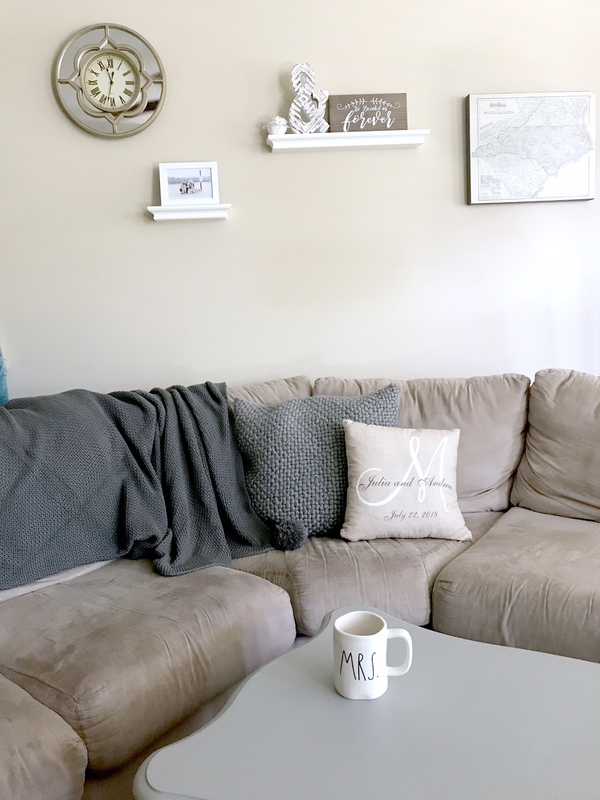 I’ve been following her blog forever and I know I already mentioned her new store in another post, but now I have received some items from Everyday & Co and I am LOVINGGGGGG them. Particularly this everyday blouse (which, come on, I knew I would). I have it in ash grey and it is so pretty and flattering. The material is great and it’s long enough to wear with leggings or do a front tuck (I’m a big fan of a front tuck). This super soft crew neck tee is perfect, too. I love that it has longer sleeves for the arms and a high neck. It looks polished but it still a closet staple. I know 100% without a doubt that I will be continuing to come to this site for clothes. She gets me. This week, I made scallop linguini, spice rubbed parmesan chicken, and spicy garlicky spinach from the new Chrissy Teigen cookbook, and I just want to say YESSS. If you don’t have her cookbook yet, run to get it. Such delicious looking and sounding dishes, and all seem fairly easy to make! That’s the best part. I don’t have the first Cravings cookbook, but that’s next on my list! I’ve been back on this train for my everyday makeup and am just loving it still. I am finding it hard in my thirties (because I’m actually IN my thirties now) to find good face makeup that doesn’t get greasy throughout the day or cake up in lines around my nose. This is illuminating and just leaves such a soft finish but a pretty full coverage. And I never feel like I have to reapply during a day of teaching teens – and that is saying something. This is the best blanket!!! Whitney told me about it, so I went to Amazon to check the literally thousands of amazing reviews. I got it in ivory and it is so. soft. It’s the blanket in the picture at the top of this post! Machine washable, soft on both sides, warm, and looks good in a room. 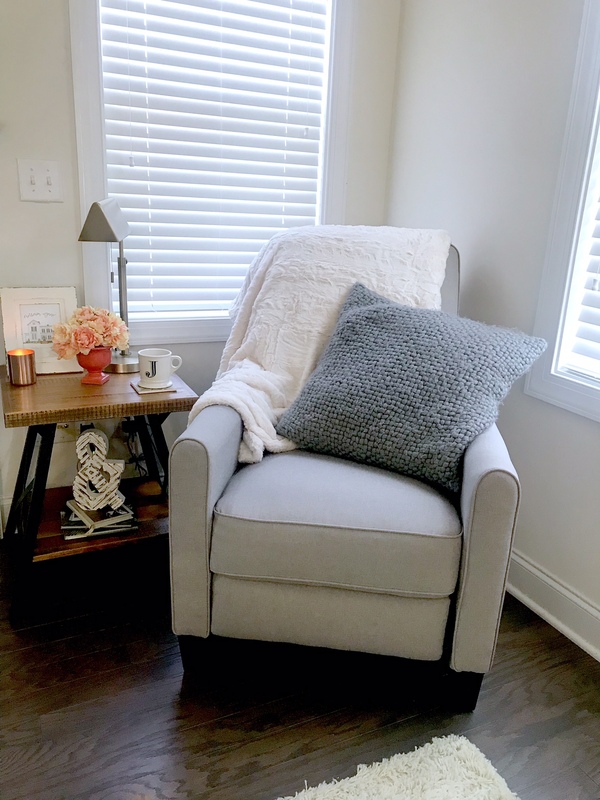 Affordable, too – most throw blankets are way too pricey! I’m loving this and this for jewelry storage at the new house. Simple, pretty, functional, and doesn’t take up too much space. And I just so happen to have gotten a 20% off coupon for The Container Store from moving! We have a busy couple of weekends ahead, but all good stuff! I hope everyone enjoys this weekend and maybe soon we will be dipping into fall weather and I can write about booties and scarves and thick chunky sweaters 🙂 Happy Friyay! 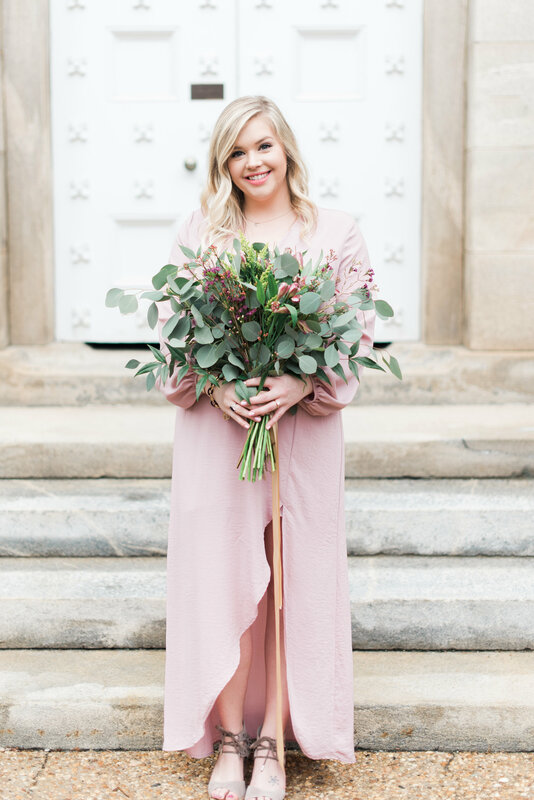 Guys, I realize that just a few posts ago I was writing about shredding for the wedding, and I promise I still am – but you gotta live a little bit, am I right?! Andrew and I recently watched the Super Bowl at a friend’s house, and I brought this cake for dessert. It. Is. Perfection. 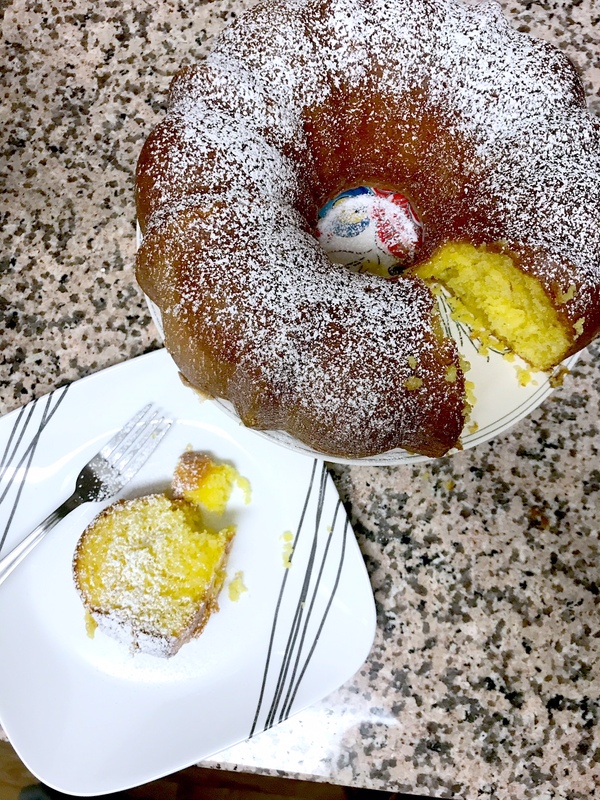 It was light, fluffy, lemony, and dangerous. 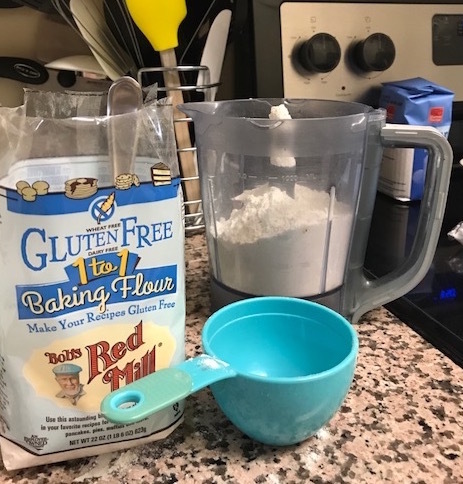 I used this recipe and was so glad it wasn’t completely from scratch because I love to bake but I also love to save time, measuring, and cleanup. 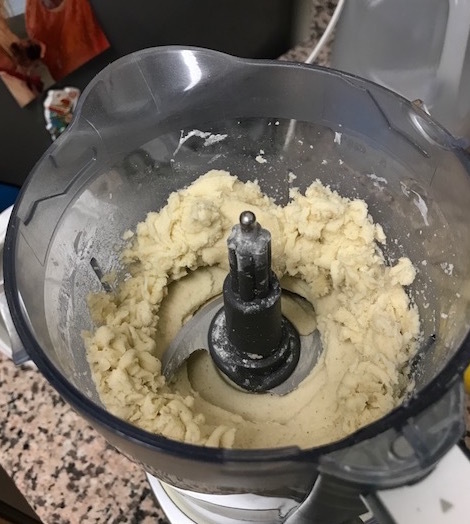 PLUS I got to use my brand new KitchenAid mixer! My future mother-in-law got this for me this Christmas and I was so excited! 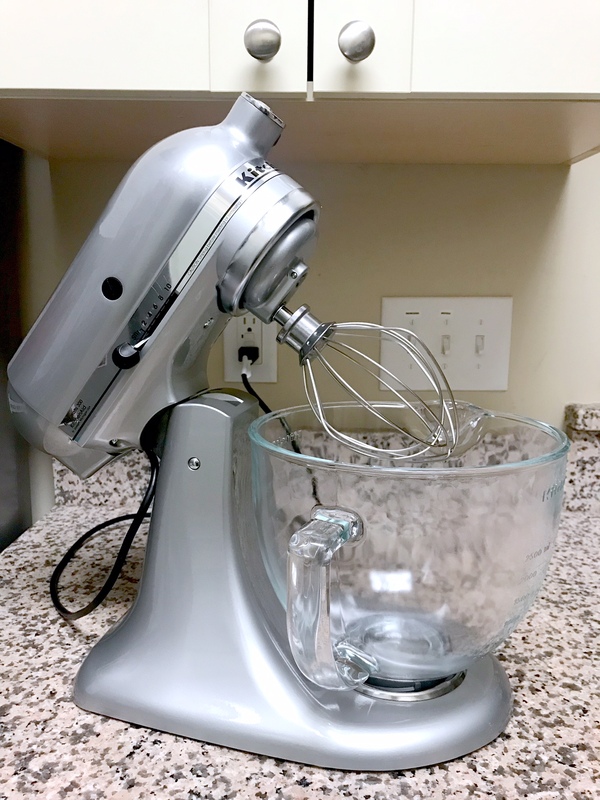 I have wanted a KitchenAid mixer for so many years and just have never splurged on one for myself. It was always one of those things I figured I’d get when I got married, but I was so surprised and so happy when I opened this up! Such a great gift! 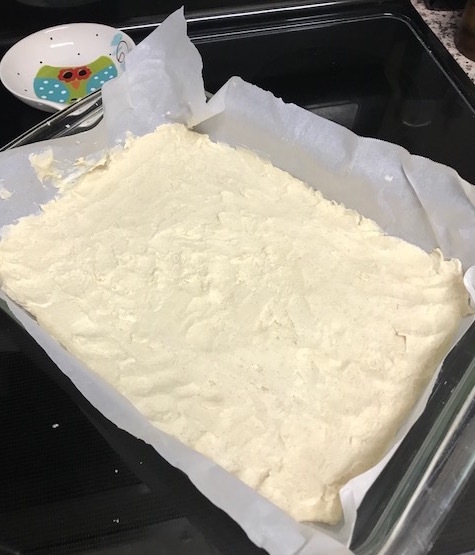 When the new year started I was really focused on my resolutions and being healthy and going to the gym, plus a new semester started and life got really slammed, so when the Super Bowl came around, I was really glad to have a reason to bake something. So back to the recipe! 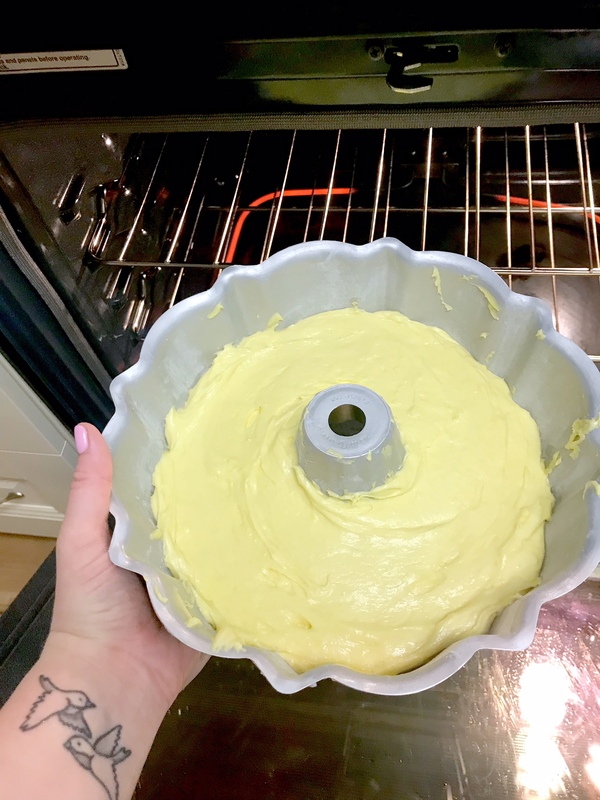 I literally followed the Crazy for Crust recipe exactly – the only thing I left out was the butter extract, because I couldn’t find any at the store, and certainly not because I wouldn’t have added it. I mean, it’s called a butter cake. How could it be bad? The ingredients were simple and the instructions were really easy to follow. 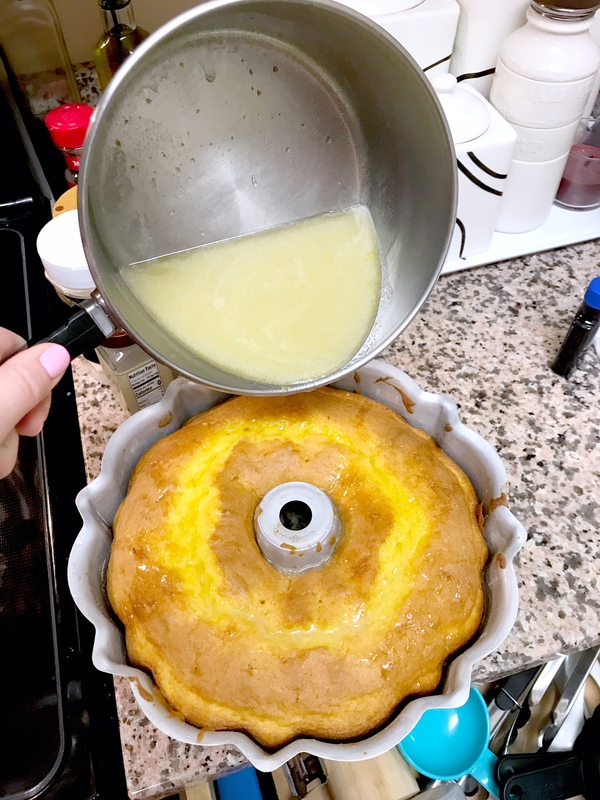 My tips: Make sure you grease your pan really well – I thought I did, but one small chunk came off the top of the cake when I dumped it upside down. 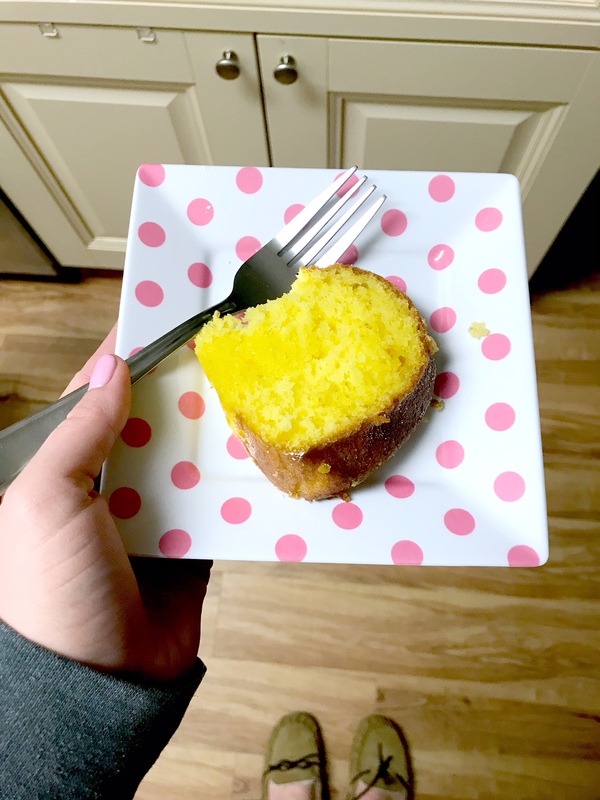 Secondly, make sure to pour your cake in really evenly, because my cake was slightly lopsided when I got it on the cake stand (but it still tasted delicious!). Also, I used tooth picks to stab my cake for the sauce and everything still turned out amazing. 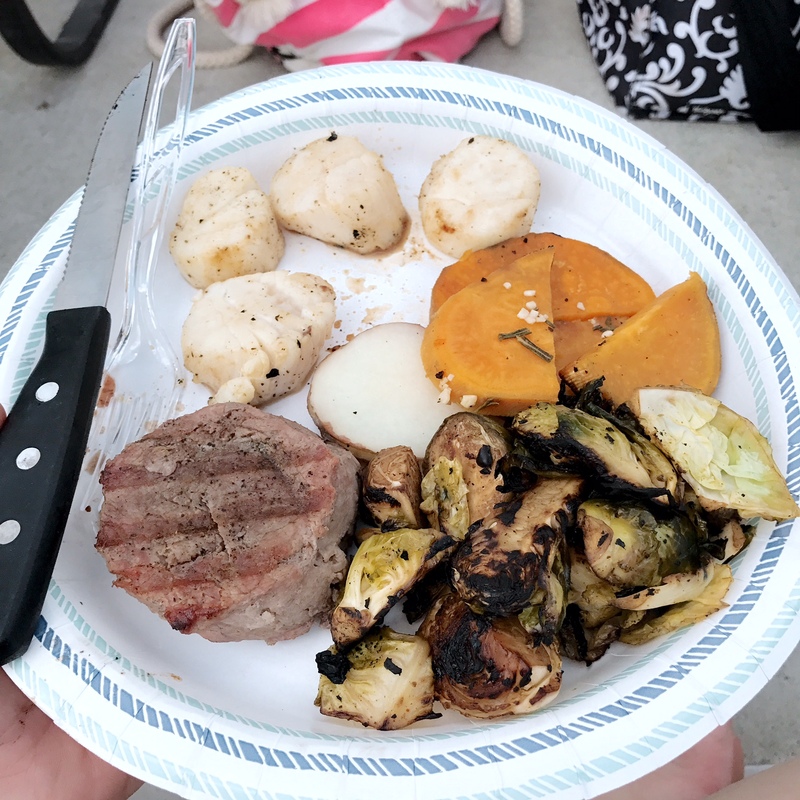 I didn’t buy skewers because I thought we had some at home – luckily we did at least have tooth picks! The sauce floated on top of the cake for a while but eventually it all soaked in. Finally, I would suggest dusting with powdered sugar just before serving because overnight it all soaked in, and it makes such a pretty finishing touch! i had to try it to make sure it wasn’t poisonous! 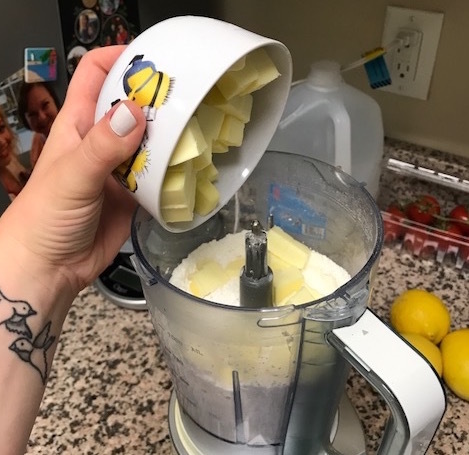 I know I’ll be using my KitchenAid mixer a ton in the upcoming months. A lot of my favorite people were born in March, and Andrew’s birthday is in April, so I’ll be trying to find more delectable recipes to whip up in-between my workouts and meal prep! A few weeks ago, I mentioned some recipes I was going to make to stay healthy and still feel like I was enjoying good food. I have made the pasta carbonara about 3 times since then; it’s THAT delicious and easy! 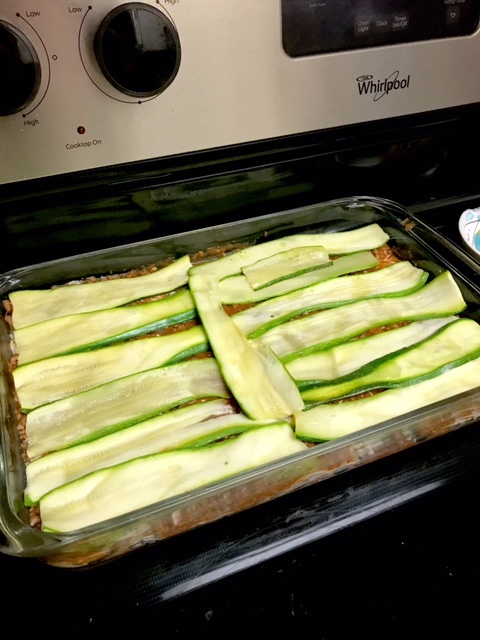 But today’s focus is this decadent and d e l e c t a b l e zucchini lasagna. 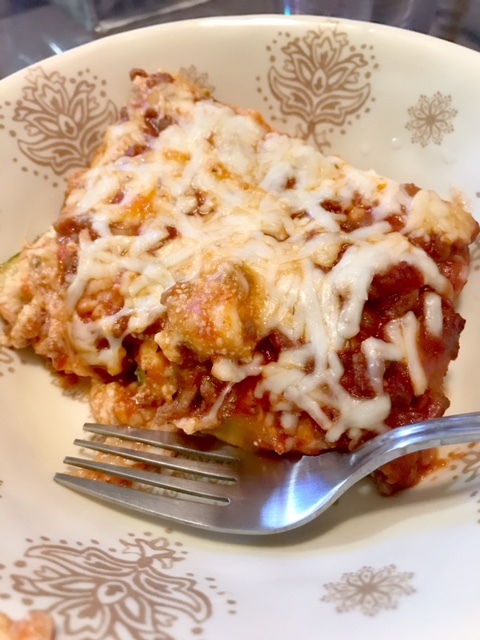 I used this recipe from Skinnytaste. I love her recipes and the fact that all the nutrition information is always listed. 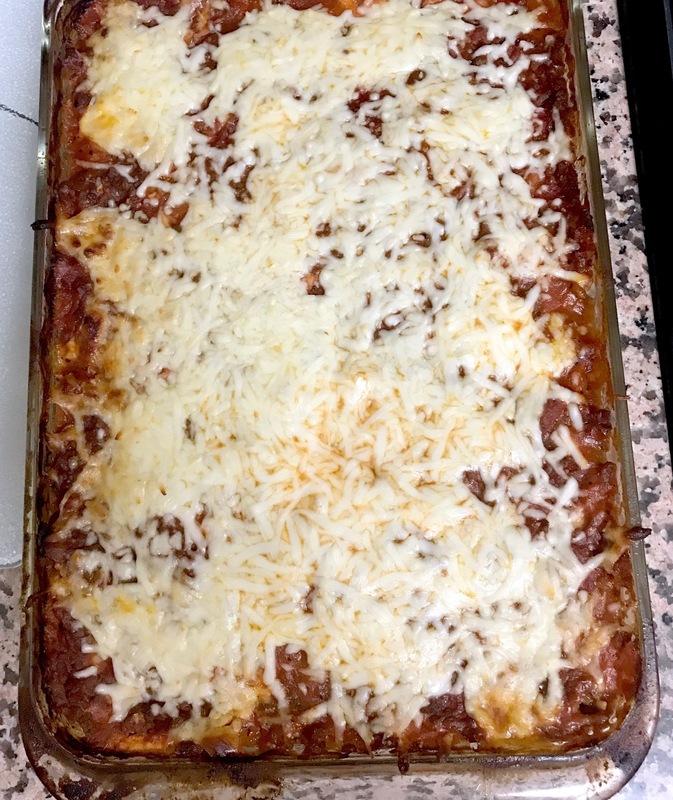 I mentioned I was doing Weight Watchers to be better about tracking what I eat, and one serving of this lasagna is 9 Weight Watchers points. I will be completely honest and say that this is a little bit time-intensive since you have to slice the zucchini into lasagna “noodles.” I use my mandoline slicer, which has a 1/8 inch blade setting, but even with that, the noodles have to dry out between paper towels and then broil in the oven before putting together the lasagna in layers. The sauce is very easy to make and really delicious! The whole recipe and process takes about 2 hours from start to finish, but then you have dinner for a week! 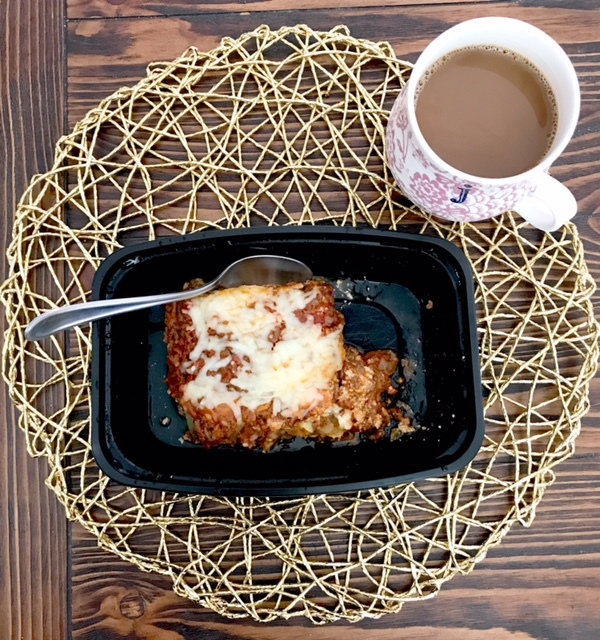 Or, if you’re weird like me, you have breakfast leftovers for a week 🙂 It is truly worth it and so delicious. Andrew even loved it and asked for leftovers, too! 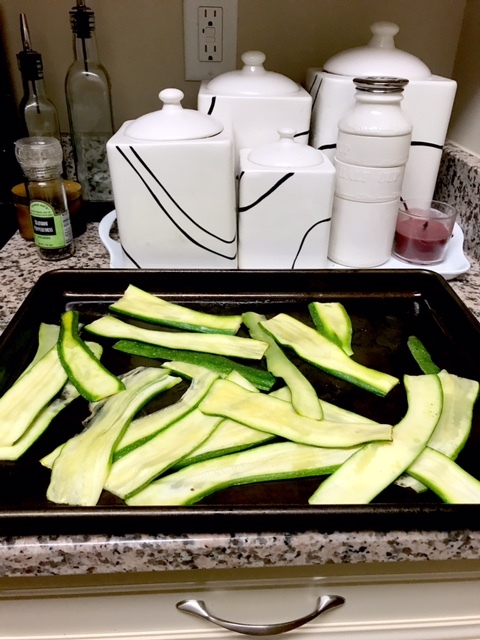 *The recipe calls for grilling the zucchini noodles to remove moisture, but I baked mine at 375 degrees for about 10-15 minutes before assembling the casserole to bake. This week flew by. I was off Monday and Tuesday, and on Monday I worked for hours agonizing over my budget and how I can save and plan better next school year so I won’t need to have a summer job. Reality check. I also made a goal to really focus on being active this week, and I stuck to it! Small victories. 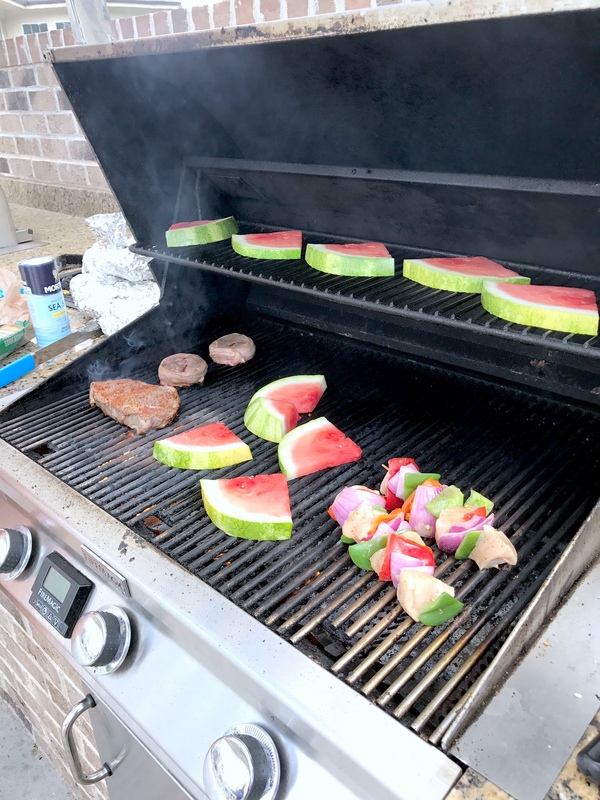 I mentioned my Fourth of July plans earlier this week, but it was such a great time! The food came out perfectly and it was so nice to just relax and kick back a little bit. We didn’t end up going to the baseball game, but it was nice just to stay home and be near the dogs and take it easy! I got my hair done last Saturday and I am loving it! It’s always nice to get a little refresher from Jamie at the Parlor. (I’ve been going to her for like 10 years, no joke). My family is going on a beach vacation in August, which I am so excited about! I am looking at these and these. Also loving this coverup and this coverup that could also double as a cute summer dress! 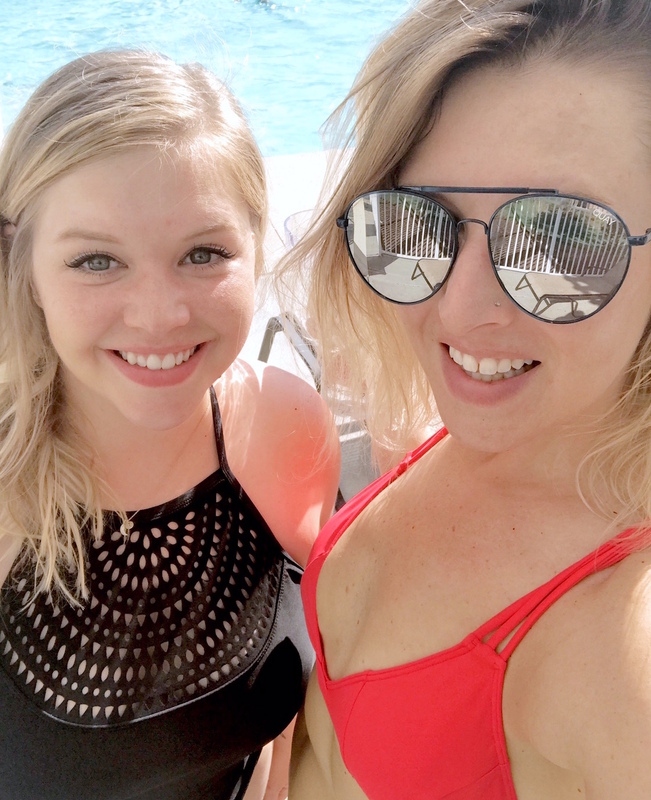 Finally, I mentioned my best friend’s wedding in this post, and a couple of weeks ago we ordered our bridesmaid skirts and tops for the big day! I absolutely can’t wait to see how everything comes together. When I put on my outfit and imagined everything on the big day, it suddenly became really real to me that this is happening! I’ll be crying like a baby when Whitney walks down the aisle (what else is new?). That’s all, folks! Happy Friyay! 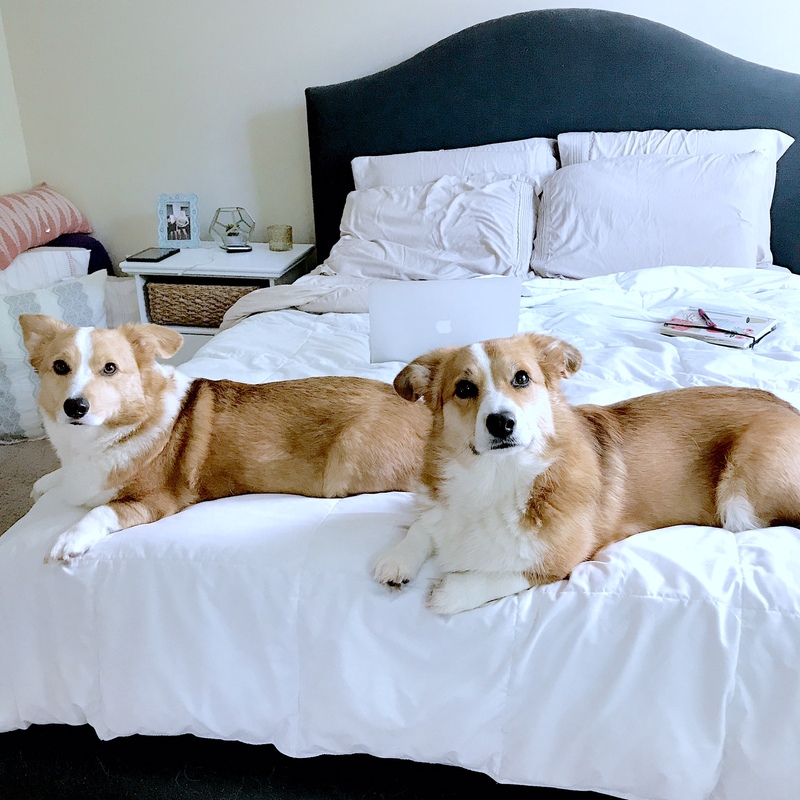 Happy birthday, Bruno + Oliver! 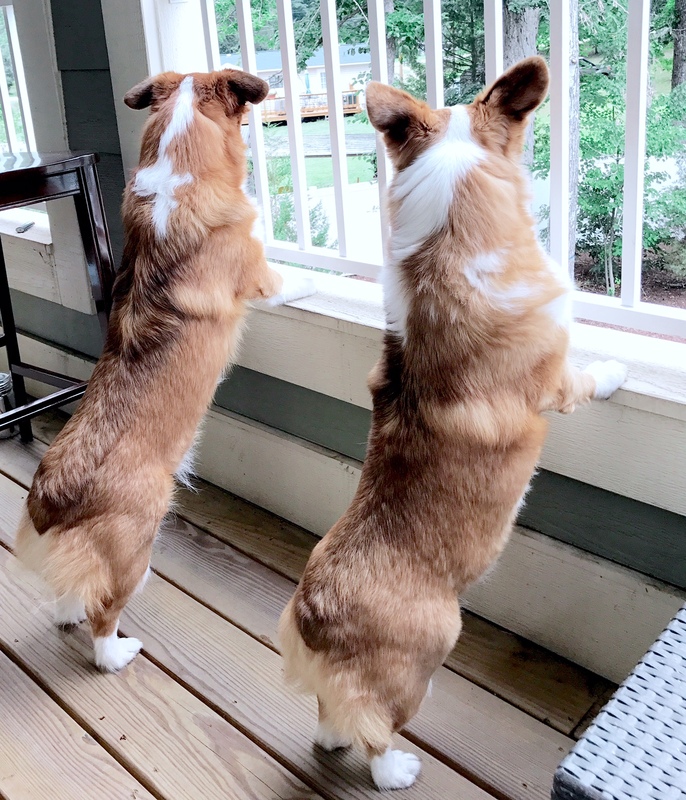 These tiny terrors turn four years old today! I can’t believe it has been four years since I got these little buddies. I truly can’t imagine my life without them. I introduced everyone to Bruno and Oliver in this post and really nothing has changed since then. Their personalities have stayed the same, and DARE I SAY that Bruno has even calmed down a little! As I type this, they are both snuggled asleep at the foot of my bed. I know they’re dreaming of their loving mother treats and open fields. 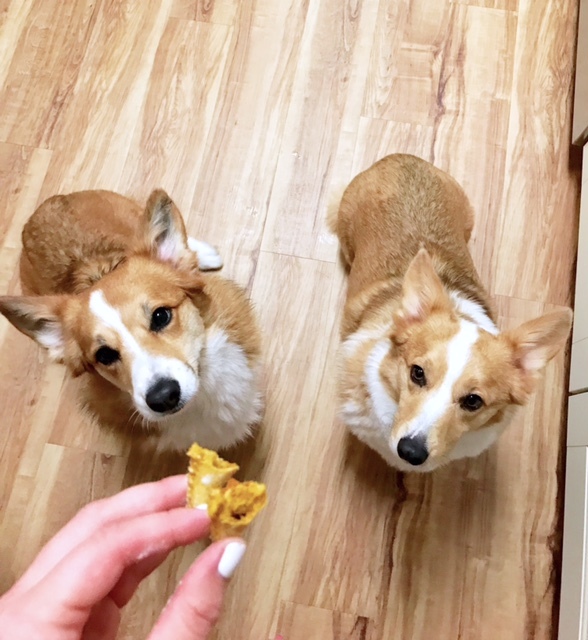 In honor of their birthday, my sister and I baked dog treats using the corgi cookie cutter I got this year for Christmas. They came out so cute! 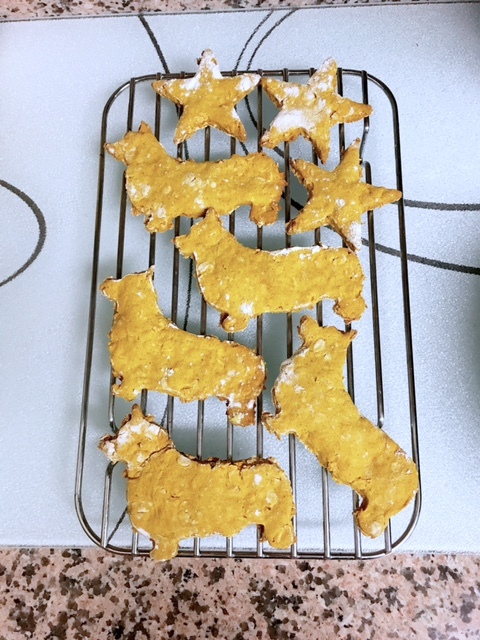 The doggies LOVED them. Like, went crazy about them. Here’s the simple recipe. Tips: Use quite a bit of flour when rolling out the dough! 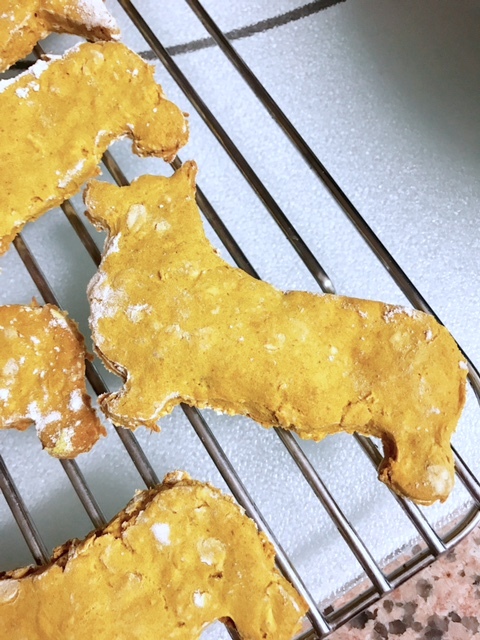 Also, the recipe doesn’t specify whether or not to spray the pan, but we did and the treats didn’t stick! 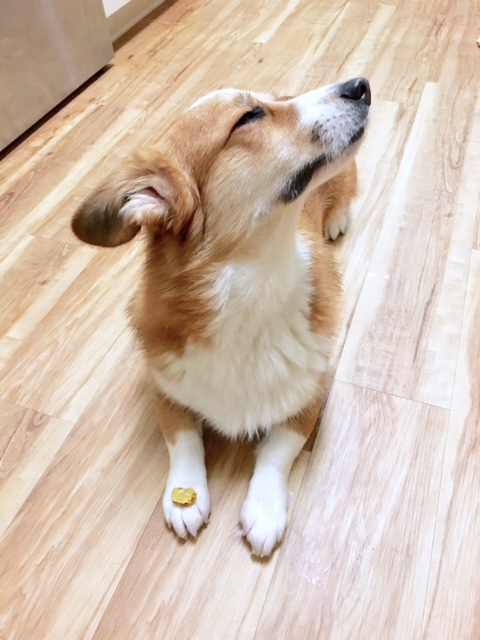 is it weird to feed corgis corgi-shaped treats?! 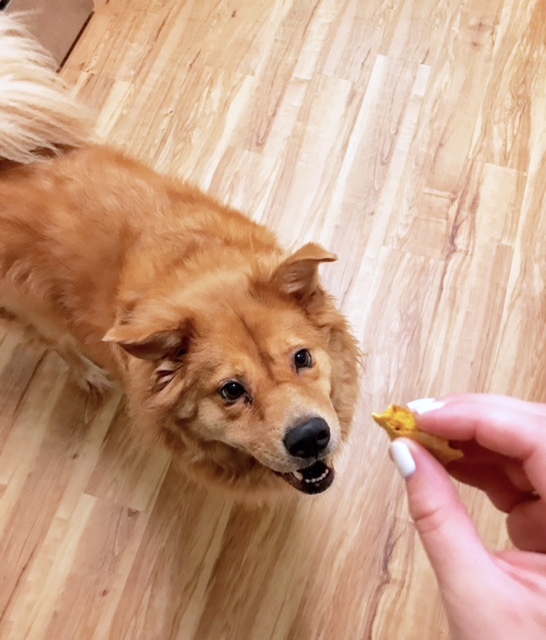 had to take care of my girl nala, too! These guys deserve to have an exciting birthday, even if they don’t realize why. They have been there for so many important moments of my life. They’ve watched me laugh, cry, and be a brat when I can’t find anything to wear. 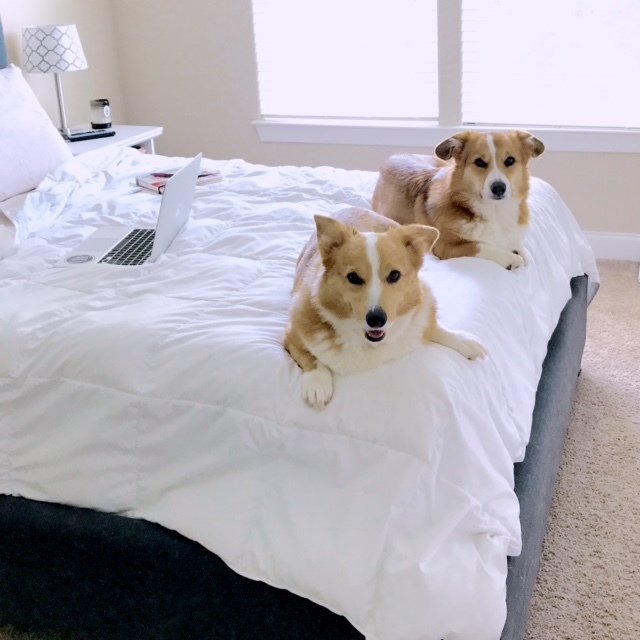 They’ve lived with me in four different homes and through getting my master’s degree, changing careers, and going back to teaching. They have snuggled up next to me night after night. Most importantly, they’ve never stopped being excited to greet me when I make it home. It’s crazy how much we love our pets; they’re family, too. Here’s to Bruno and Oliver. Happy fourth birthday to my low-riding, crazy, blonde bundles of joy! Here they are! 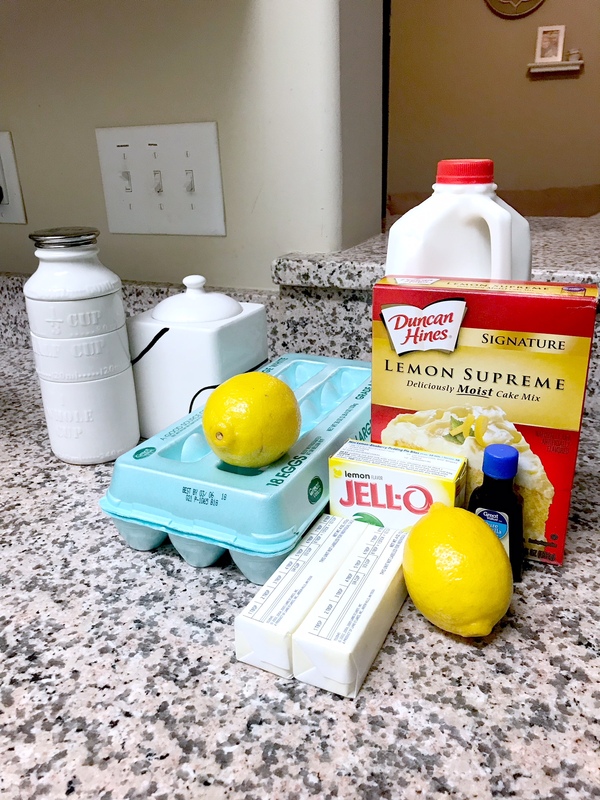 The most delicious, light & refreshing lemon squares recipe. 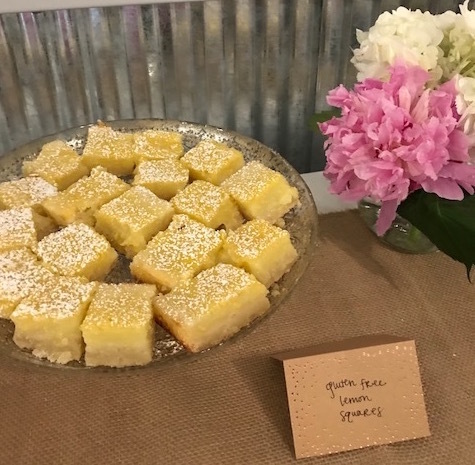 I made these for the wedding brunch last weekend, but since the bride had a gluten intolerance I had to make sure I had a GF recipe. I found this recipe from What the Fork and followed it pretty much exactly. 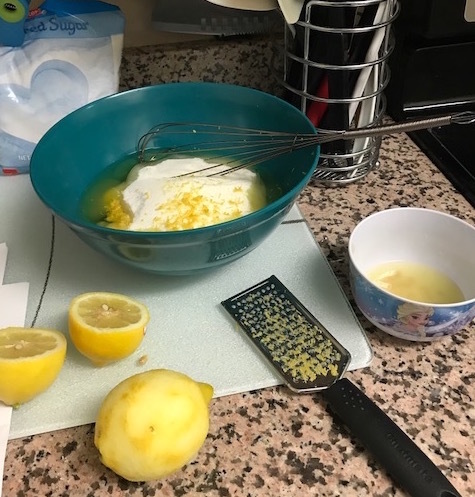 The only change I made is that I used a litttttle bit less lemon juice because I ran out of fresh lemons, but hey – they still tasted perfect! so they’re not totally fat free, but you gotta live a little! The trickiest part of this was pressing out the dough into the baking dish. The parchment paper made sure nothing stuck, but I had a minor freak out moment when I didn’t think there was enough crust to spread out to fit the dish! 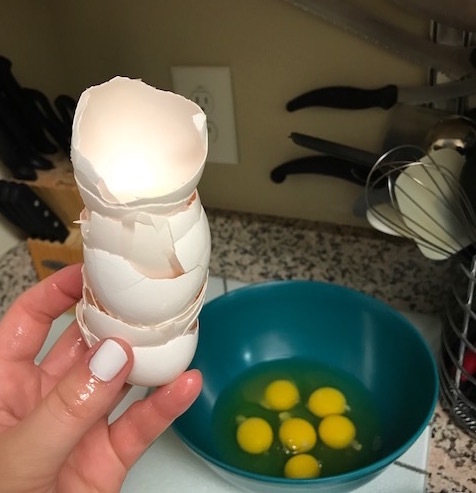 Everything was fine, though. It was just enough! The dough stuck to my hands a little bit, but that’s normal. That was the ‘hardest’ part of the recipe, so when I say this is easy, believe me, it is! The filling was super simple. 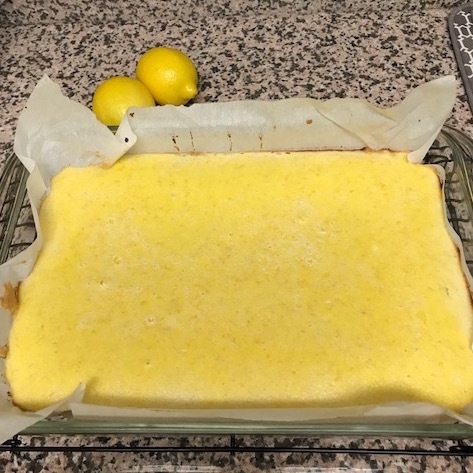 Eggs, sugar, lemon juice, lemon zest, and the gluten free flour. Mix it all together and it’s ready to pour on top of the crust! 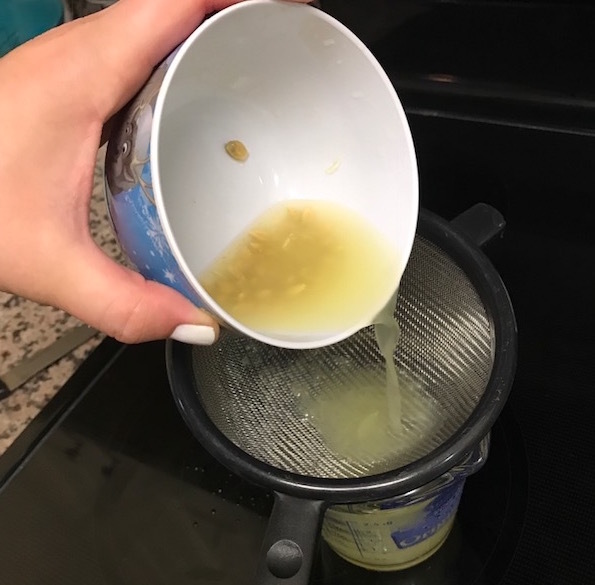 I squeezed all the lemon juice into the bowl, then used a small strainer to pour the juice into the measuring cup to keep the seeds out. After baking, I let these bad boys cool for a long while before putting them in the refrigerator with plastic wrap on top. 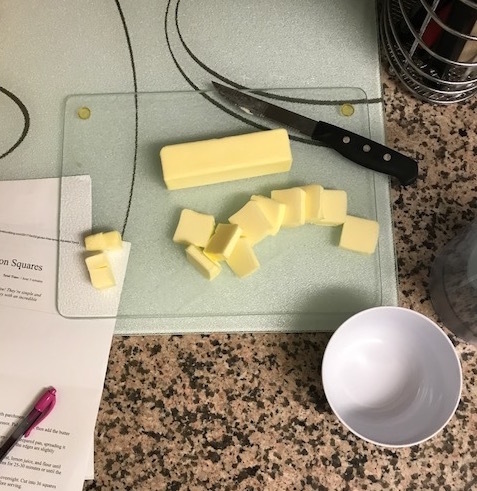 I made the lemon squares the night before the brunch and actually cut them into squares the next morning. 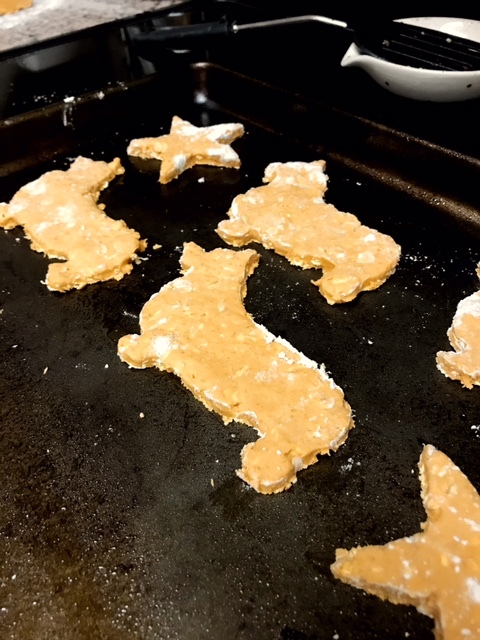 When Andrew and I set them up, we used a small hand strainer to lightly dust them with powdered sugar – the final touch! There you have it! Easy, refreshing, not too tart, and they keep in the fridge for up to a week! This made plenty of squares and they were a big crowd pleaser. Let me know if you decide to try them out! My sister is the kind of person who just throws things together from her mind and creates a delicious meal. I’m more Type A…the kind of person who needs a recipe to follow. Whether I choose to follow it exactly or add to it, I like knowing I have a base to work with. 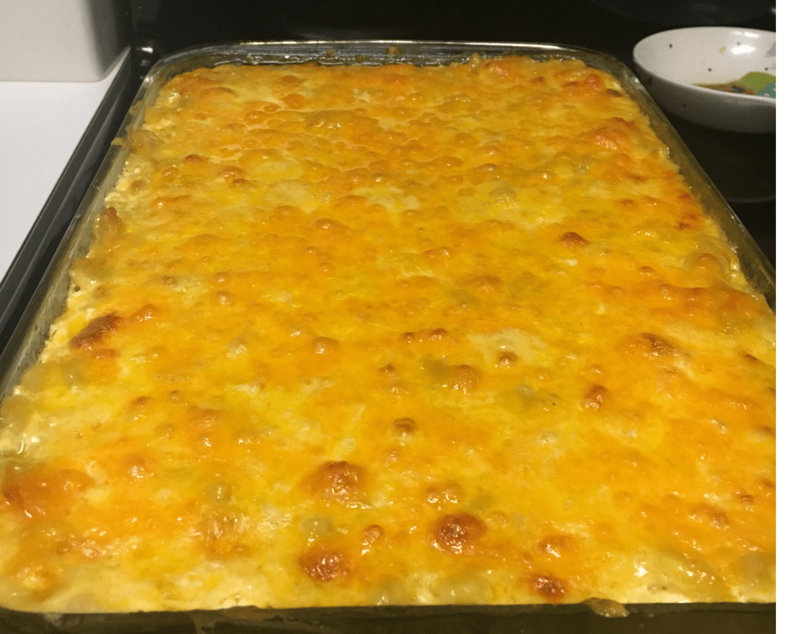 My Nana has a famous macaroni and cheese, and this recipe has been honed over the years by my sister. I got her to help me write out the recipe for her amazing, decadent macaroni and cheese. I’m not joking when I say it is a labor of love, but so worth it. Everything’s really simple, but it is a little bit time-consuming. Here it is! If you make it, you won’t be disappointed. It’s everything. 1. You’ll need a greased casserole dish (I used butter). Preheat the oven to 350. 2. Mix the cheddar soup, 1/2-1 stick of butter, velveeta, and shredded cheese on the stove over low-medium heat. 3. 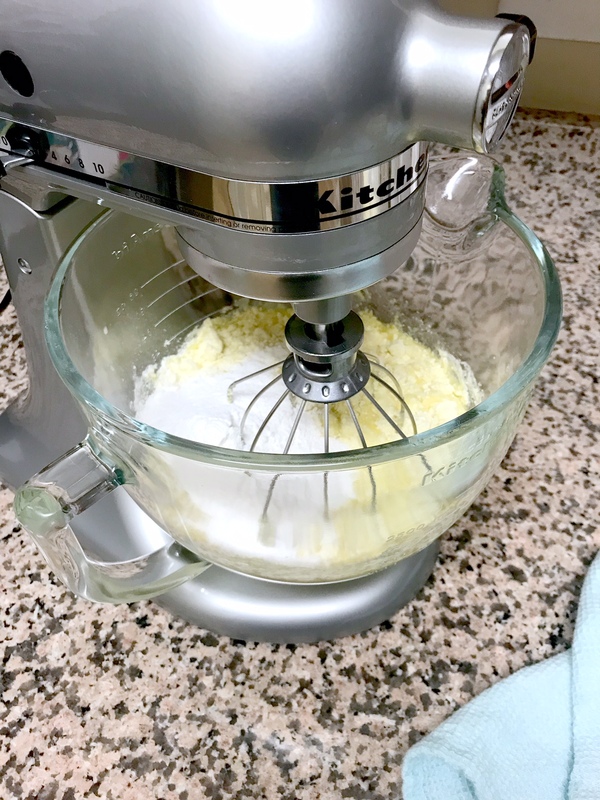 Whisk eggs and sour cream separately in a small bowl. 4. 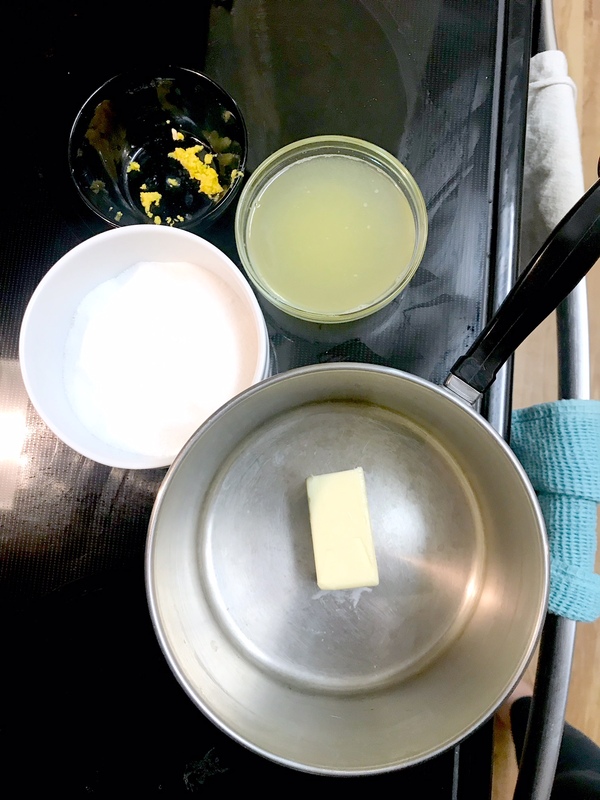 Once the stovetop ingredients are fully melted and incorporated, remove from heat and stir in the egg/sour cream mixture. 5. Meanwhile, prepare the macaroni noodles. 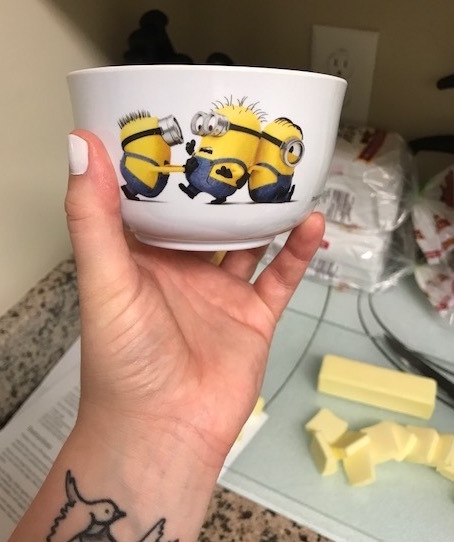 Once drained, stir in one stick of butter to melt. 6. Add sauce mixture to butter noodles, then add in salt, pepper, onion powder, and garlic powder to taste. 7. In the greased casserole dish, layer the grated cheese and cheesy macaroni noodles one at a time. 8. 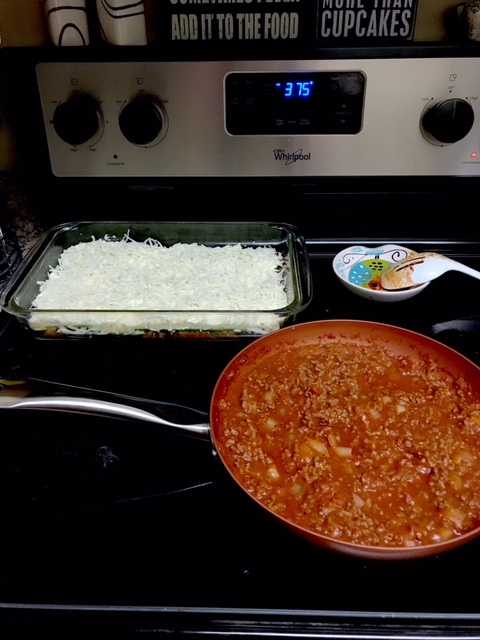 Before adding the last (top) layer of grated cheese, pour whole milk over the entire casserole dish up to the top of the noodles (you’ll see it float up; I used about a cup of milk). 9. 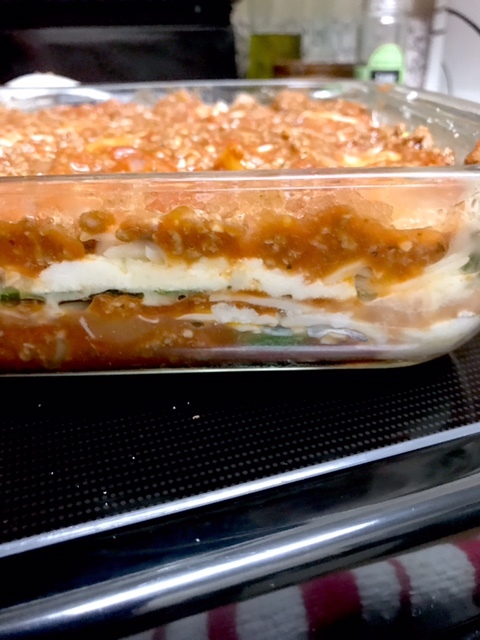 Add the last layer of cheese and bake at 350 for about 35-45 minutes, until bubbly and golden brown spots form on the top of the cheese. 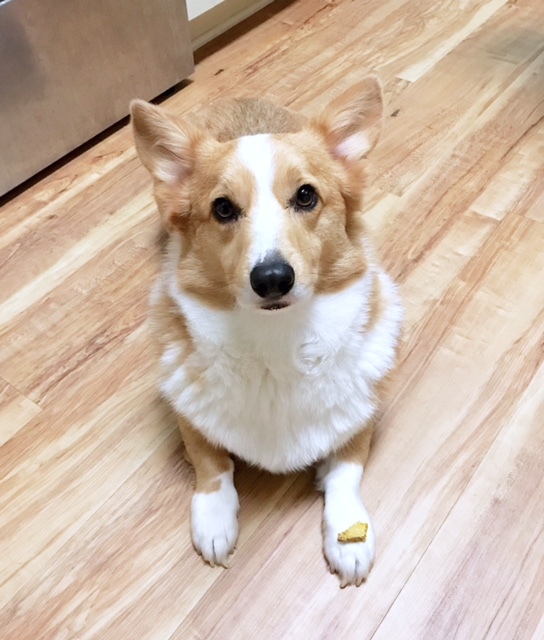 Notes: Take the time to hand grate the cheese! It really does make a difference. In a pinch, you can use store-bought shredded cheese, but it won’t be quite the same. The sour cream and egg mixture adds a delicious taste and gooey-ness to the casserole. Finally, when you’re adding all the first ingredients to the pot on the stove, do not add the Velveeta first, as it tends to burn easily. Start with the Campbell’s, then butter, grated cheese, and finally, add the Velveeta in small chunks.